This Fondant Shower Gel has a soap-free formulation and with its Coconut plant-origin cleansing base, cleans the body with infinite softness. It is an essential part of your daily skincare routine, and its fine, delicately fragranced foam will make you melt with pleasure. 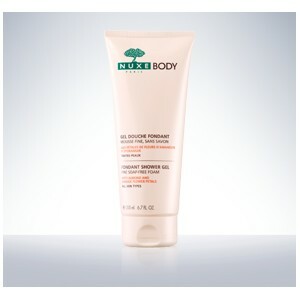 This shower gel for the body with its enveloping foam cleanses the skin without drying out: 100%*. 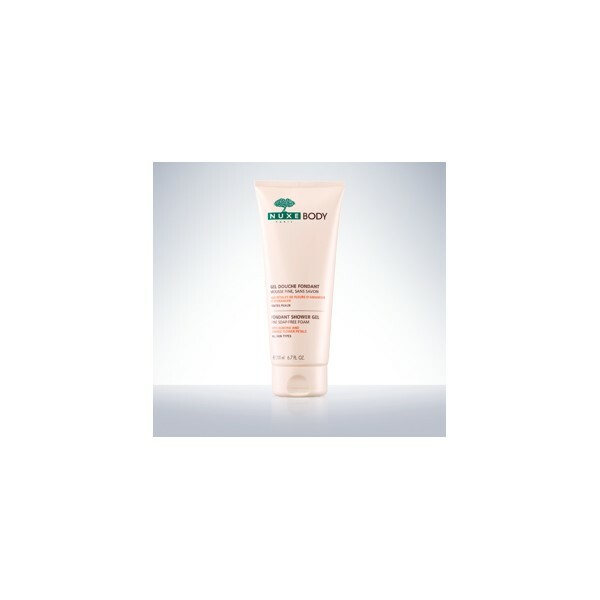 It leaves the skin feeling comfortable: 95%*. The skin is clean, supple and soft. *Use test carried out under dermatological supervision on 20 women over 21 days. % of volunteers who agreed with the claim.